Another Big Copa announcement. 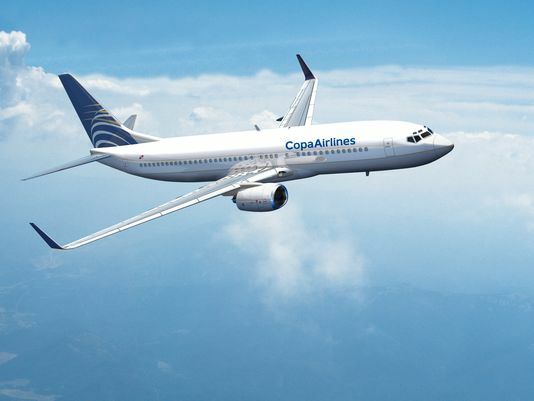 After recent additions like Chicago, New Orleans and Denver, now Copa will fly direct from San Francisco to Panama City starting in September, 2015. Given San Francisco’s sky high real estate prices, imagine the impact on Panama’s real estate market when those buyers have direct flights. Let’s see, what does $1,000,000 buy in San Francisco these days? Here are the listings on Zillow. In the meantime, Panama City’s Tocumen is expected to be at 118% of capacity by the end of the year. There is another new terminal under construction, but it is expected to be completed in 2017 or 2018. Perhaps the sheer demand for flights into Panama will turn attention to alternative international airports with capacity such as David (near Boquete) or Rio Hato (near the Pacific beaches outside of Panama City).